The Virginia Union women suffer their first defeat of the season while Claflin men knock off the defending CIAA champ. The new kid on the CIAA block officially announced it did not come to play on Thursday night. Claflin defended its home court twice on Thursday night, sweeping a Virginia Union program that won both the men’s and women’s CIAA titles last year. Claflin is in its first season as a member of the CIAA. The Claflin women’s victory was especially impressive as it handed VUU its first loss of the season, winning 62-59 over a team ranked as high as fifth in the nation. Deja Dickens led the way with a career-high 24 points and Ashley Fields scored her team’s last five points to steal the game for Claflin. Fields finished the game with 15 points and 10 rebounds. Claflin improved to 6-4 overall (4-1 in the CIAA) while VUU fell to 8-1 overall). The Claflin men followed their counterparts win with a much needed one of its own as it ended a six-game losing skid with the 72-70 win over VUU. Triston Thompson led the way for Claflin with 18 points, including two timely 3-pointers to put his team ahead for good late in the second half. He finished with eight rebounds and four assists as well. 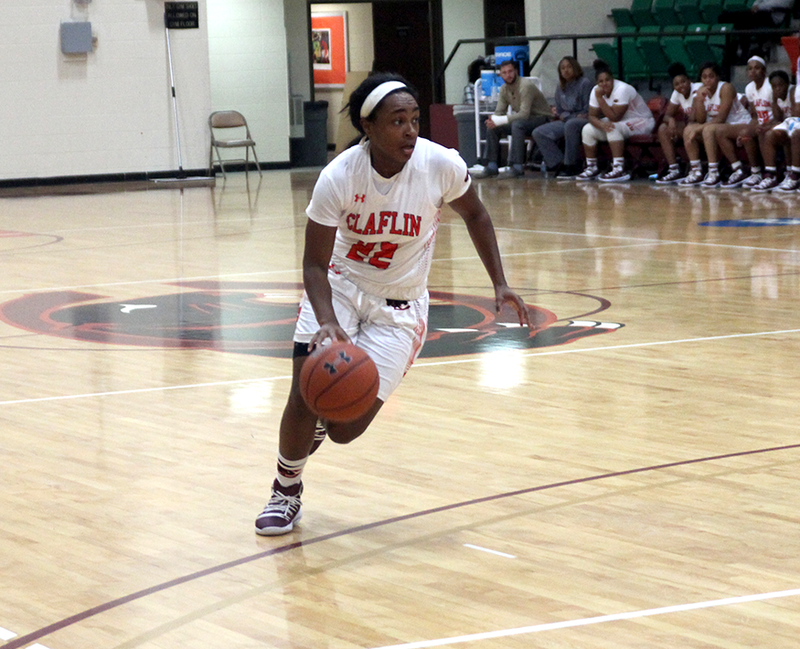 Four players scored in double-figures for Claflin, including Thompson. Demarius Pitts led VUU with 22 points.